Ambassador Finn is currently Senior Research Associate at the Liechtenstein Institute on Self-Determination and Lecturer in the Department of Near Eastern Studies at Princeton University. He served as the first US Ambassador to Afghanistan in more than 20 years, from March 2002 until August 2003. He also served as US Ambassador to Tajikstan from 1998-2001. 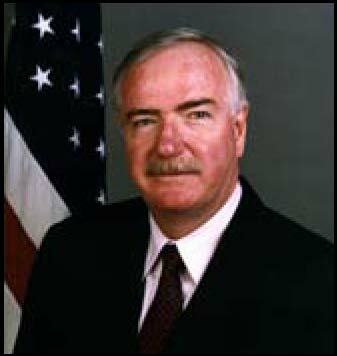 He opened the US Embassy in Azerbaijan in 1992. Ambassador Finn is the author of the book The Early Turkish Novel, which has been published both in English and Turkish. His poems and translations have appeared in the United States, Turkey, France and Pakistan.